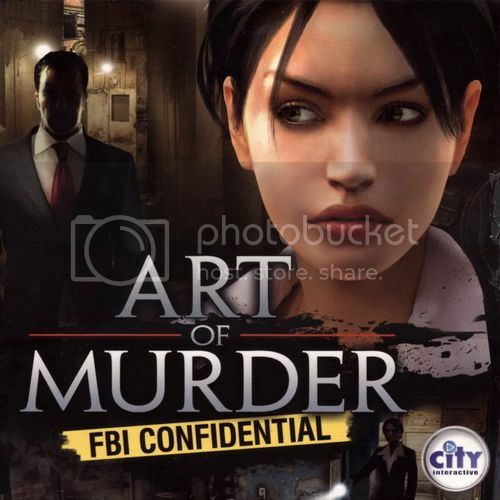 In Art of Murder FBI Confidential, New York has been shaken by a series of macabre ritual murders. Wealthy New Yorkers are being targeted, but other than money, there doesn't seem to be any other link between the victims. What are the culprit's motives? What links the victims? What is this mysterious weapon he is using? Why was such a young and inexperienced agent given the case? In her search for clues, agent Nicole Bonnet will visit not only the darkest corners of New York, but the clues will take her all the way the Amazon jungle. Top FBI investigator Nicole Bonnet always get the tough cases! Help her to uncover the clues and solve the case behind a terrible murder and a mysterious kidnapping. While working in Mexico and aiding in the fight against the Mexican drug cartels, DEA Specialist Professor J. Brenner was kidnapped by the cartel after an undercover Special Agent was murdered. On her own in Mexico against the powerful cartel, Nicole must identify the kidnappers and rescue the Professor before it is too late! For her it ceased to be just a job. Things get really serious, when a ruthless murderer chooses you to be his toy. Try to decode the meaning of the messages that he sends, follow his trail, gather all possible evidence and make sense of it all. Remember, even though you have the support of the whole FBI, it's your wits that matter here most! Dark plot set in the best traditions of police thrillers. Pieces of evidence that need to be found and analyzed. Detailed locations in various places of the United States. Cooperate with local police and talk to people for clues. Gather facts, organize them and plan your investigation. Enjoy a unique, thrilling and gloomy atmosphere.